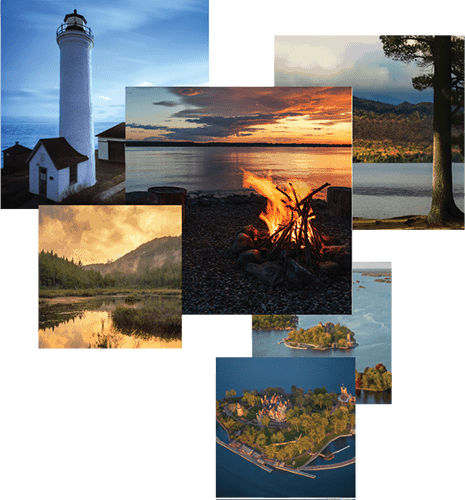 Come join us as we explore New York State, and learn about the people, experience the many lifestyles available, and discover the unique places that make this state so great! We will take you on a tour of new life born here, old traditions carried on here, and everything in between. Beautiful, diverse, expansive, historic and rich are just a few of the words that can describe this amazing part of the world. Follow as we explore the deepest corners of the state to discover why so many people choose to live, work, vacation and have fun here! Experience the many unique lifestyles of New York. From historic villages to extraordinary properties. Travel through New York’s diverse communities. The unique stories of the people that live, work, and play here. SIGN-UP TO RECEIVE NEW LIVE NY EPISODES AND UPDATES DIRECTLY IN YOUR INBOX! IF YOU HAVE A STORY, BUSINESS OR PLACE YOU THINK SHOULD BE FEATURED ON AN EPISODE OF LIVE NY, PLEASE TELL US BELOW! Live NY is your lifestyle brand and show, bringing you to all corners of the state to experience, explore, discover, and learn why so many people live, work, vacation, and play in this great state.